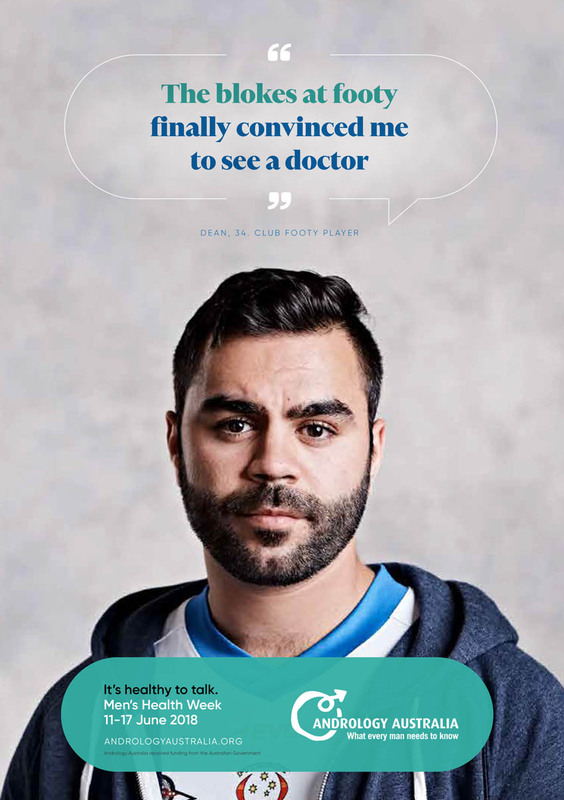 Andrology Australia is engaging with pubs to help Australian men toward better health and wellbeing by encouraging them to talk about themselves during this year’s Men’s Health Week. It’s an established fact that many men feel as though they cannot talk about their physical or mental health. A real or perceived lack of someone suitable compounds the stoic, ‘she’ll be right’ philosophy of many Australian men. 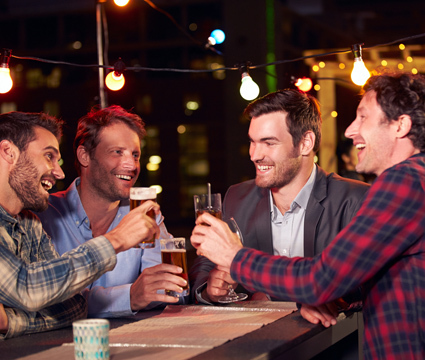 During Men’s Health Week, 11-17 June 2018, Andrology Australia (AA) is hoping pubs around the country will help encourage men to talk, by displaying resources front or back of house, educating patrons and/or staff. The simple act of sharing a concern can make a huge difference to someone with a problem. Talking to a relative or colleague, or simply someone else at the bar, could stop a minor hurdle becoming something bigger. AA CEO Simon von Saldern says pubs are a great place for blokes to start talking. “Pubs have been a place where men will congregate and often discuss many things other than the most important in their lives, being their health. “Many men experience problems with their reproductive health, and these can be linked to more serious problems, like heart disease, diabetes, anxiety and depression … but they often ignore the symptoms. *Andrology is the study of the functions and diseases specific to males, especially of the reproductive organs. Andrology Australia is funded by the Australian Government Department of Health and administered by Monash University.